One of the misleading things about animation is that it is only meant for children. While our love for animated movies and shows usually does begin as a child with child centered programming, there are shows with animation geared directly towards adults. 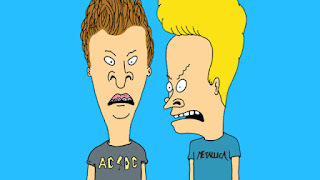 Now, when we think adult animation, I'm sure the average reader might allow their mind to think something different, but in reality, adult animation refers to edgy content, with profanity, aggressive stories, sexual content (usually to a minimum), and really offensive jokes. There have been MANY shows in this regard, but what shows are the best? 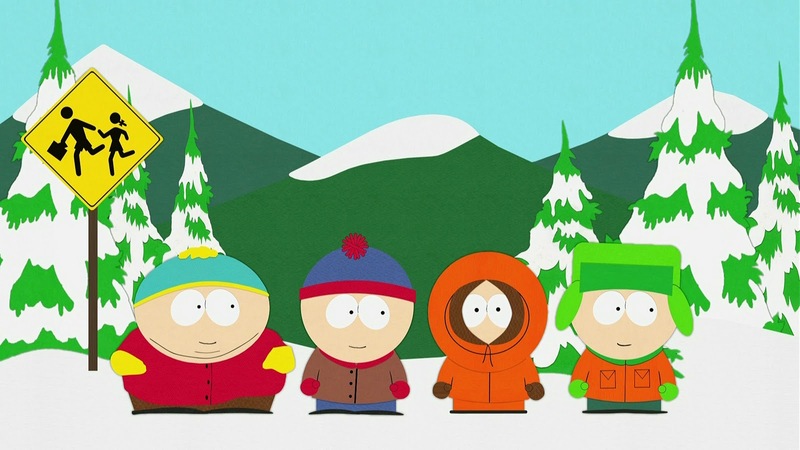 Today, we explore 11 of those greatest shows. Missing from this list? Bob's Burgers, Black Dynamite (which was canceled way before it should have been), Robot Chicken, Adventure Time, The Venture Bros., Ren and Stimpy, and so many more. I wanted to do 11 of the best, just to do something slightly different from a top 5 or the usual top 10. Let's get into it. 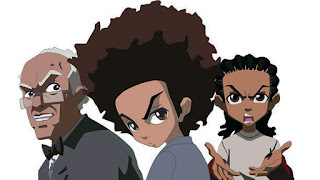 -I was never the biggest fan of this show, but its legacy is undeniable. 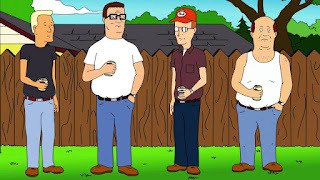 Full of the most southern deadpan humor I've ever witnessed on television, King of The Hill showcased Hank Hill and his family plus his group of friends for an amazing 13 seasons. 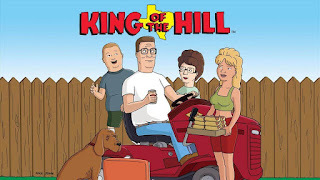 With over 250 episodes under their belt, King Of The Hill had their moments when the show got stale, but for the most part, they kept the comedy engaging and showcased life in Texas unlike any other show before. It stands as one of the longest running animated shows in history, which is yet another reason why this show makes the list. There aren't many adult animated programs that could be seen as iconic, but King of The Hill is definitely one that fits the description. 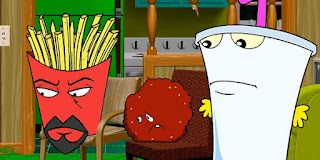 -Seth MacFarlane seemed to have a stranglehold on the adult animation market and at first, I didn't like this show much. Like most of Seth's shows, it's an extension of Family Guy, and this is exactly modeled in the same way as Family Guy. 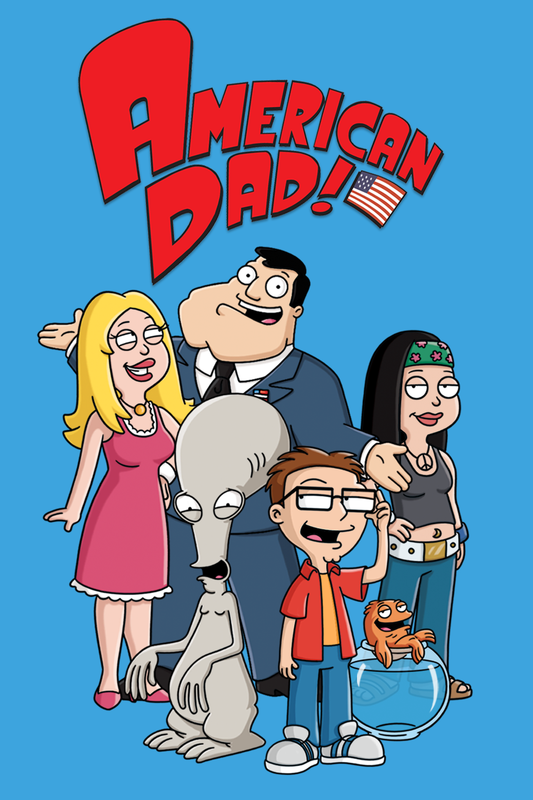 However, the premise of the show is a bit better than what I expected with the lead character Stan Smith being the biggest comic relief of the entire show, along with his crazy family and I guess.... their pet alien?? That's what makes the show so ridiculous yet intriguing. 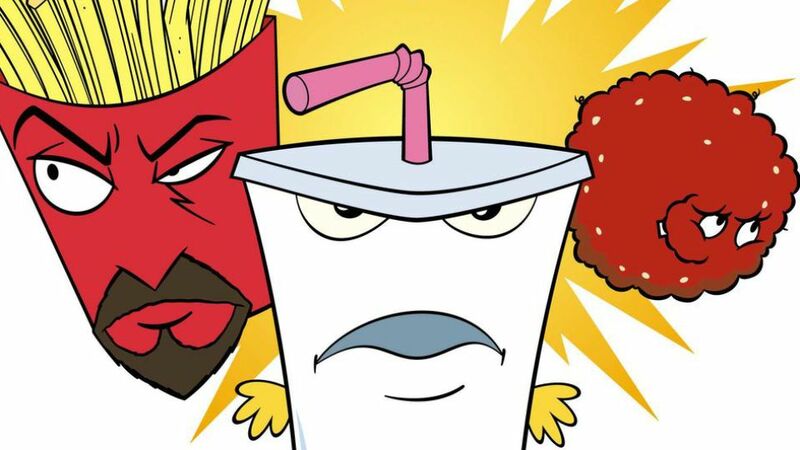 It's over the top, yet still so much fun to watch in spurts, and I think of all the other Fox animation shows (besides Family Guy), this is the best of them (it is now on TBS). -I've never been a big fan of the show personally, but to deny the impact of this show is criminal. Beavis And Butthead was the brainchild of the same man who made King of The Hill, so there's no shock that the humor isn't too far off, as dry and deadpan humor is the majority on this show, but there was also a bit of shock value humor as well. 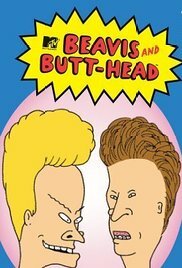 Another show based in Texas, this premise was centered around two teenagers who loved rock music, heavy metal to be exact. It's hilarious to see a show where the teenagers have no adults around in the household and most of their daily activities consist of watching TV and making random statements about what they say. In high school, they are pretty much doomed, as nothing goes right for them, and they often skip school in general. Truthfully, the show itself would be horrible if it wasn't for the ridiculous amounts of juvenile humor and lack of regard for convention. 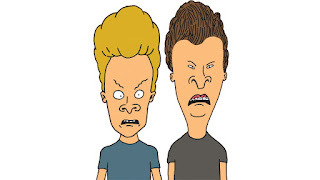 This is one of those shows were the humor is the main driving point and the writing itself needs little concern. 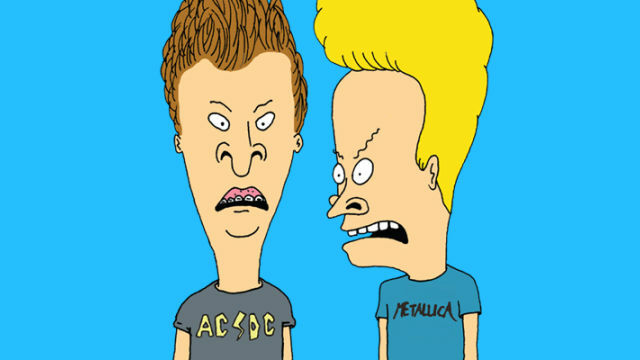 Beavis And Butthead was mindless entertainment at its finest, so to speak. -I personally was a bit late to the party with this show, but this is a hilarious sitcom. The comedy is 100% within my style, and I really enjoyed watching this. 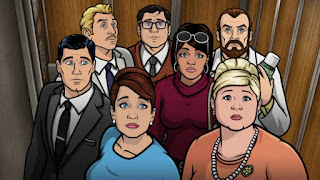 I've only seen about 6 of the 8 (and there will be a 9th and 10th season) seasons so far, but I've seen more than enough to crown the show as one of the best. 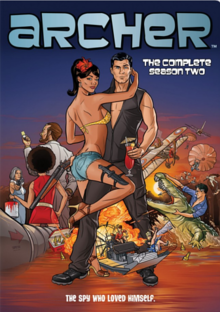 Following the ridiculous life and times of Sterling Archer, one of the most world renowned secret agents (that sounds funny), the show is brilliantly written, with well thought out banter between himself and former lover Lana Kane, who is a top female agent who works with Archer. The whole show revolves around the odd dichotomies in Archer's life and it is certainly entertaining, with enough laughs to keep you engaged for the entire duration of every episode. -Of all the adult animation shows, I'd crown this one as the best honestly. At least the first two seasons of this show as the best, which is more than enough to qualify it for a spot on this list. A lot of animated shows don't make as big of an impact as The Boondocks in such short time, but the fact of the matter is Aaron Mcgruder proved his genius with this show. From the story of Gangstalicious to the plights of Riley and Huey, along with the hilarity of Grandad, Tom Dubois and his personal struggles, the ridiculous thought process yet hilarious and quotable demeanor from Uncle Ruckus, as well as Ed Wencler the Third and Gin Rummy, this show delivered on every level. 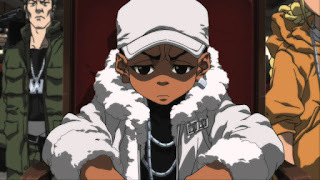 There's no other show other than Chappelle's Show that could have captivated audiences quite like this, and none of the other animated shows could have accurately made an episode based around the R. Kelly trial quite like The Boondocks. 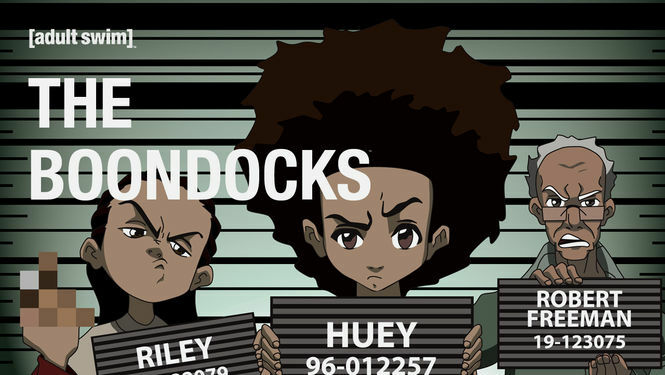 In the shortest window of time, The Boondocks made their mark and remain one of the greatest shows period. -There are some shows you MIGHT consider putting on the list instead of this one. You'd be wrong to do so. 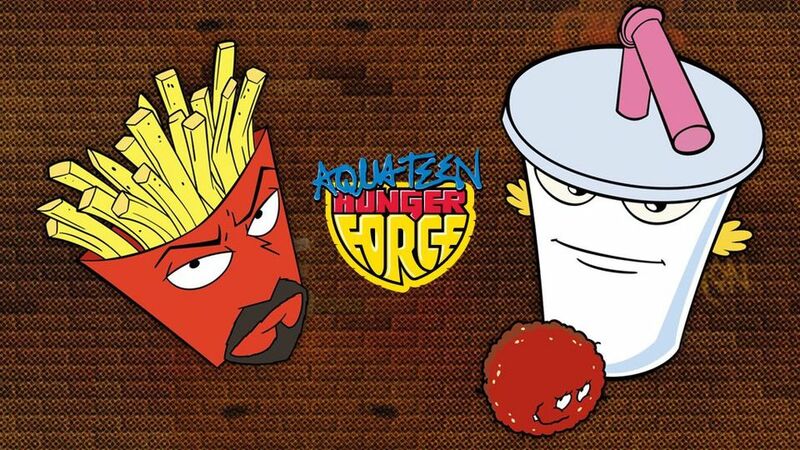 The Adult Swim lineup has been giving us amazing and hilarious shows, but there aren't many quite like this one. 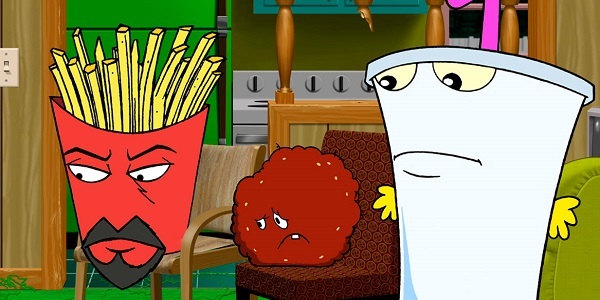 Based around a group of roommates that include a box of French Fries, a meatball, and a milkshake, this show blended just the right amount of silliness with smart comedy. The roommates fight villains, go through everyday issues, and seemingly save the world, a feat that only they could pull off. 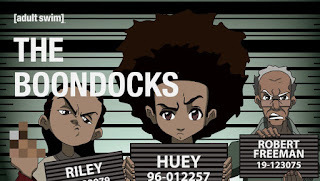 Truth be told, of all the Adult Swim shows, this is my probably my 3rd favorite under The Boondocks and Black Dynamite, which says a lot about the quality of this hilarious program. -From the creator of The Simpsons, this show was one of those that truly felt underrated for much of the duration. It's not one of my favorites personally, but the impact and the importance of this show is not lost on me for a few reasons. 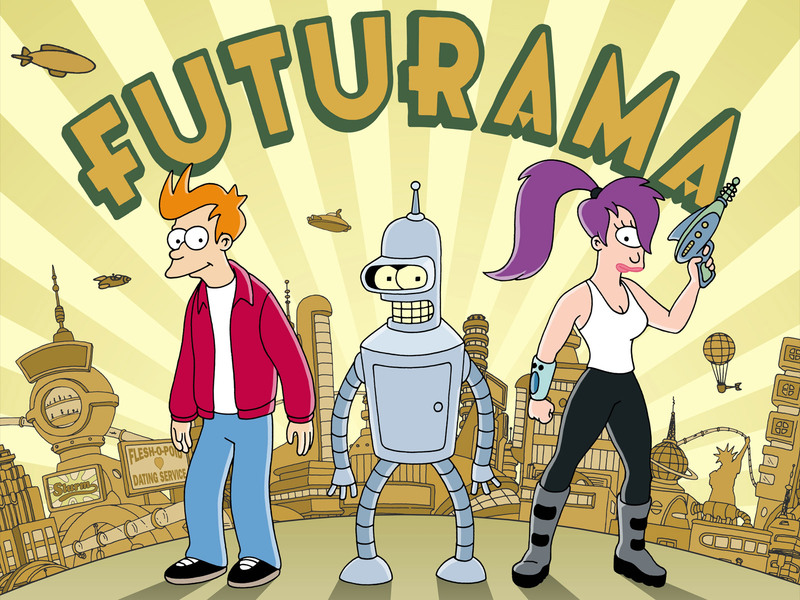 Much like Family Guy, Futurama was also resurrected after cancellation, due to the popularity growing from being on Adult Swim. The show centers around main character Fry and the crew around him, which includes Leela, Bender (the robot who is essentially the secondary main character on the show), and more. The show is set in the New New York in the 31st century, where an apocalyptic vibe has overtaken many places to give way to a world full of technology. 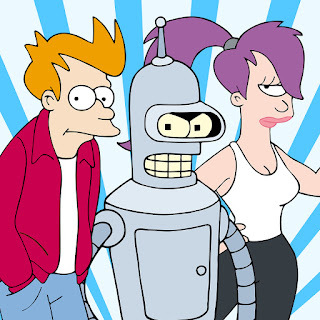 What makes the show so entertaining is literally Fry and Bender and their banter, plus the jokes and writing are very smart, the usual for Matt Groening produced shows. 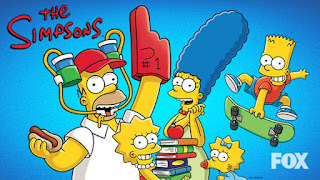 -If Family Guy and The Simpsons are two of the top 3 animated shows of all time, then I think we know what the other show is that fills the holy trinity. In reality, South Park is really a show that could rival The Simpsons for the most powerful show with the most impact. 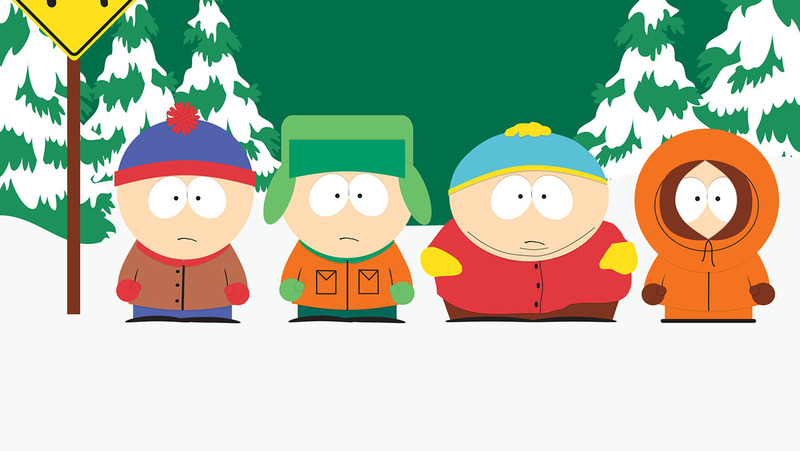 South Park came in during a very different time in the world, and they set out to entertain and offend. With the main characters of Kenny, Kyle, Cartman, and Stan, the four young boys manage to get themselves into so much trouble and nonsense in the titular town in Colorado. 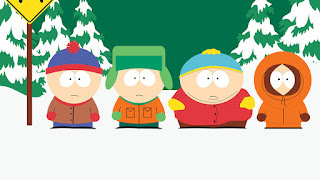 The group have stuck together and essentially never aged in 20 seasons, which is really hilarious in itself (much like most animated shows), meeting a lot of interesting characters along the way like Wendy, BeBe, Timmy, Mr. Garrison, Mr. Hankey, and a large number of others. 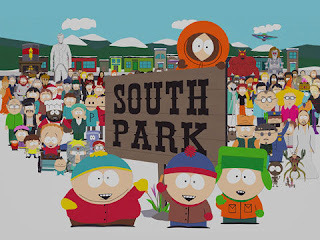 The show spawned a successful movie as well as numerous awards and has been considered one of the best shows to ever grace a television screen, which no doubt solidified the spot on this list. -There are many shows with deadpan humor, but I'd personally crown this as one of the best ever to execute it. 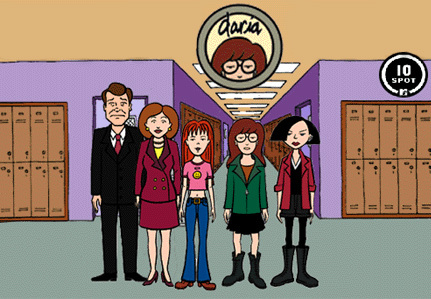 Truthfully, the lead character Daria is honestly one of the most hilarious characters I've ever watched on television, mainly for how she delivered the dialogue. A spin-off from Beavis And Butthead, Daria completely surpassed that show by being more aware and supplying better writing. Daria and her best friend Jane Lane made for some superb comedy, along with her sister Quinn, mother Helen, father Jake. The show was seen as a true parody of the actual high school experience, another thing that helped make the writing so much fun. 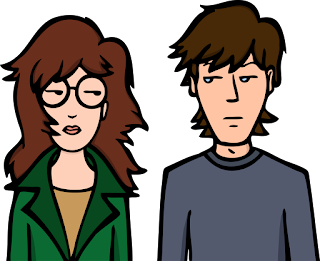 The jokes, the delivery of the humor, and just the outlandish situations Daria was placed in made this show a top notch adult-oriented animated comedy. -You knew the family of Quahog was going to be on this list. 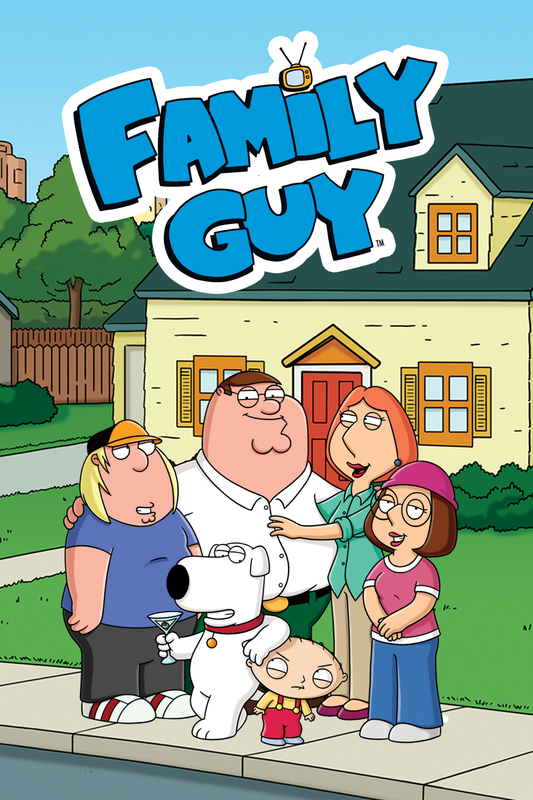 The Rhode Island based show has lost a bit of the luster it once had when it dominated ratings and pop culture, but Family Guy is still one of the greatest animated shows in general, and definitely a top tier adult animation program. Of all the shows on this list, I'd like to think Family Guy was the most powerful because it was once canceled, but got resurrected due to high DVD sales and great ratings for the syndicated reruns, which is amazing in itself. 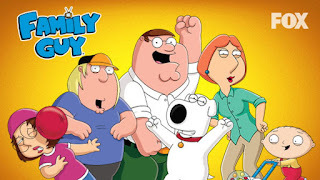 The show centers around the Griffin family, with the father Peter, mother Lois, and their children Stewie, Chris, and Meg, as well as their dog Brian. The show is essentially one of those that really walks the line and attempts to piss off everybody, and it's definitely an acquired taste. Considering the style of humor I prefer, I always enjoyed Family Guy and loved how they would tackle certain topics, as they would go at religion, sexuality, race, and a number of other hotbed topics with no concern for offense. The secondary characters like Joe, Quagmire, Cleveland, and more are all hilarious as well, and some of my favorite TV moments came from this show. The saga of Old Man Herbert and Chris Griffin is always going to be funny, while one of my favorite episodes is when Peter got into an issue with Mel Gibson, which led to the ridiculous yet hilarious finding of a "sequel" to Passion of The Christ with Chris Tucker as his sidekick in the movie ("you crazy Jesus, you crazyyyy" is so stupid that it brings tears to my eyes thinking about it), and the ensuing battle for the film is pretty funny too. The dichotomy between Stewie and Brian is also quite hilarious and one of the best parts about the show. 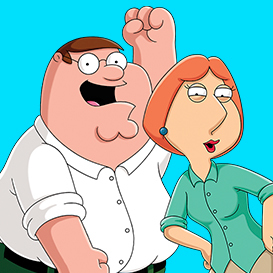 The thing about Family Guy is that it was always at its best when they told stories and stuck with that vibe. In recent years, they've strayed away and while it is still funny from time to time, it's not the same. 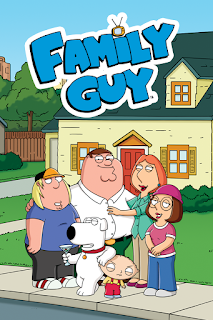 I think Family Guy was on its way to overtaking The Simpsons as the greatest (and many feel that Family Guy was a more aggressive ripoff of The Simpsons as is), but they'll have to settle for a spot on the top 3 of animated shows instead of the undisputed no. 1 spot. -The longest running primetime episodic series in the history of television. 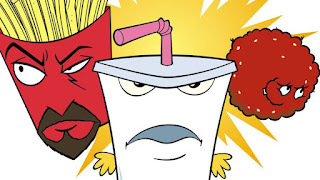 I mean, there's no way you talk adult animation and not mention the GOAT. I mean.... 28 seasons. 616 episodes. How is that even possible? 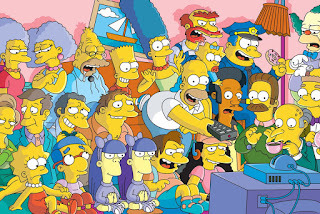 To put it simply, most of us on the DAR team weren't even born yet or older than a year when this show debuted and the majority of us definitely weren't born when the Simpsons skits debuted on the Tracey Ullman show in early 1987. To think that there's a show that has existed beyond your entire life and that it is still on television and popular is amazing. 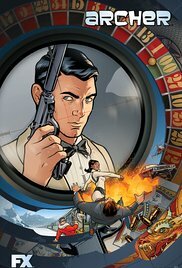 The show is enshrined in the history books and is the greatest animated show by far. What makes it so great? Well, where do I start. 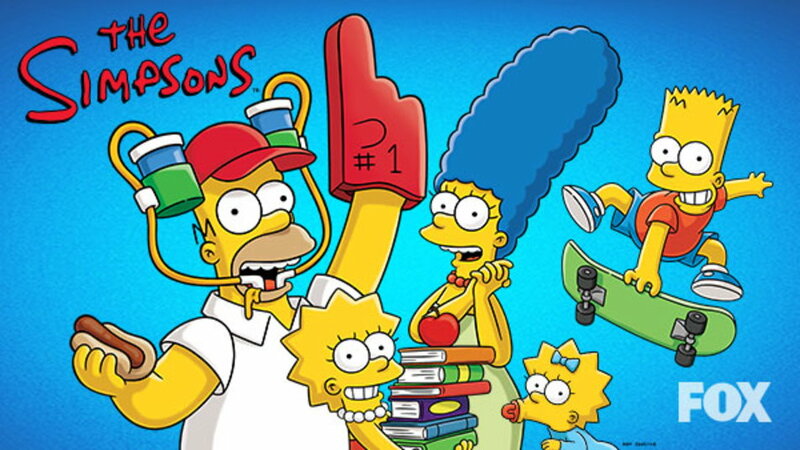 In addition to being the greatest animated series ever, the Simpsons featured smart and engaging writing, tackling issues on a smaller scale, offending some people, while presenting their dialogue in a much more intelligent way than any other animated show had thus far. 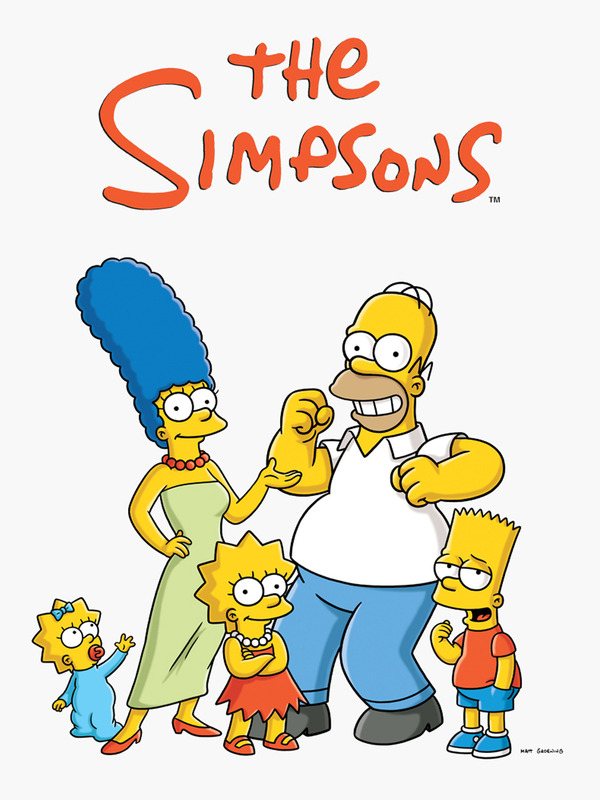 The first 10 seasons of the show are referred to as the "golden age" of the Simpsons and rightfully so. Throughout the first 15 seasons or so, the Simpsons seemingly "predicted" a lot of the events that were to follow in the American landscape, and whether that's by a mere coincidence or something much darker, it still helped to elevate the show to even more legendary levels. The Simpsons family (a fictional family from Springfield) have their own star on the Hollywood Walk of Fame, the show has won a ton of awards, been nominated, have their own exhibit in amusements parks, been enshrined in museums, among other places. 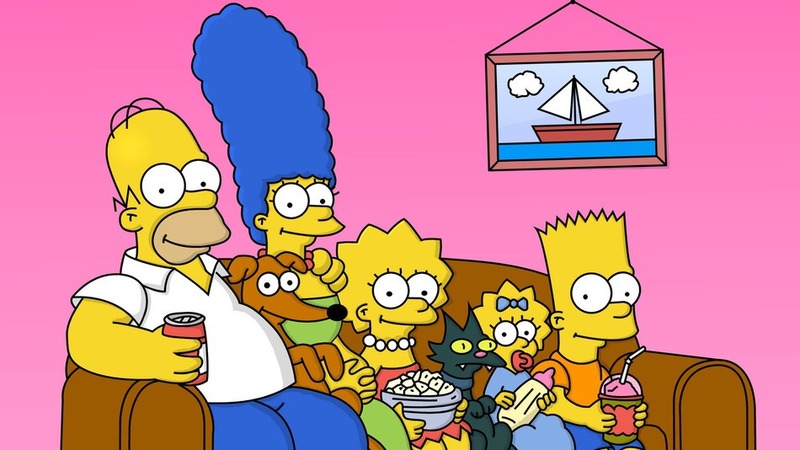 The Simpsons is the greatest adult-oriented animated show and it's nothing else that could compare. It's the greatest.